Reapers of Runescape was founded to become the next most mature, respectful clan. Our dedication to making this clan great will not stop till we have achieved the fullest out of everything. We want to be one of the top clans around if possible. The main focus of the clan is to bring respect towards the clanning world and to ensure a great time to anyone who joins. 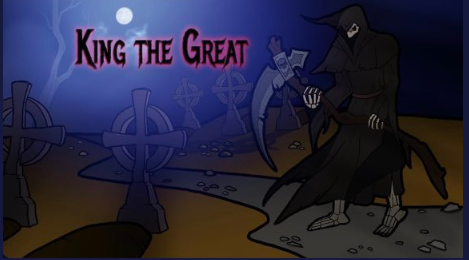 We hope you decide to come tag along and give up your soul for the Reapers of Runescape! Requirements to become a full-fledged member are on our website/discord! Do you have what it takes to become the next Reaper? If so, apply today on our clan website!